You have graduated high school or college and now you’re ready for your first ‘real’ job. You’ve mailed out résumés and have been called in for your first job interview. 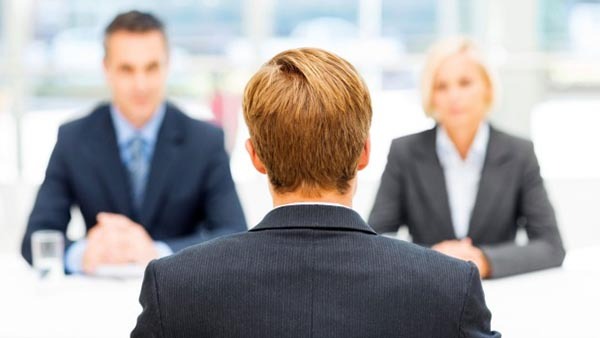 How can you do well at the interview so you wind up being offered the job? No midriff shirts, low-cut blouses or flip-flops because you’re going to work and not the beach. While it’s not necessary to buy a suit, it is particularly important to look professional. If you’re trying to get a job in a conservative office such as an accounting firm, don’t dress as if you were going to a concert. If you are applying for a retail position, you have a little more freedom. Rather than list what clothing is and is not acceptable, I would tell you to dress as if you were going to meet one of the most important people in your life- because you are! Don’t look as though you just rolled out of bed and couldn’t bother to take care of basic personal hygiene. Nothing will make the HR Manager bring the interview to a close faster than unwashed hair, dirty fingernails or body odor. As an employee, you will be a reflection of the company and no customer wants to do business with an unkempt person. 5. Be present in the job interview. I’ve interviewed candidates who acted as if they were waiting for a bus. They didn’t ask questions, but instead just listened to me, and I wasn’t really sure if they were paying attention. Be enthusiastic, ask questions and participate in the interview. After listing all the duties required of the position, I asked one candidate if this sounded like something she’d be interested in. Her reply was a quiet, “I can do the job.” She didn’t answer my question, she seemed indifferent, and she didn’t get the job. If you can’t be excited in the job interview, you’re not going to be energized in the workplace either.